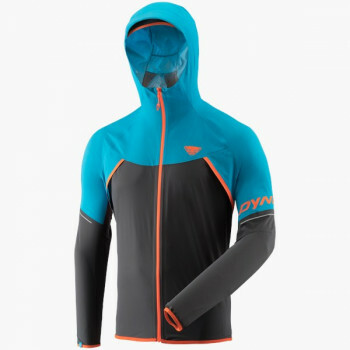 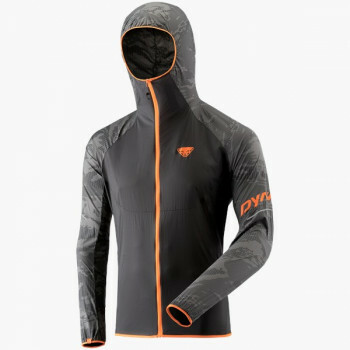 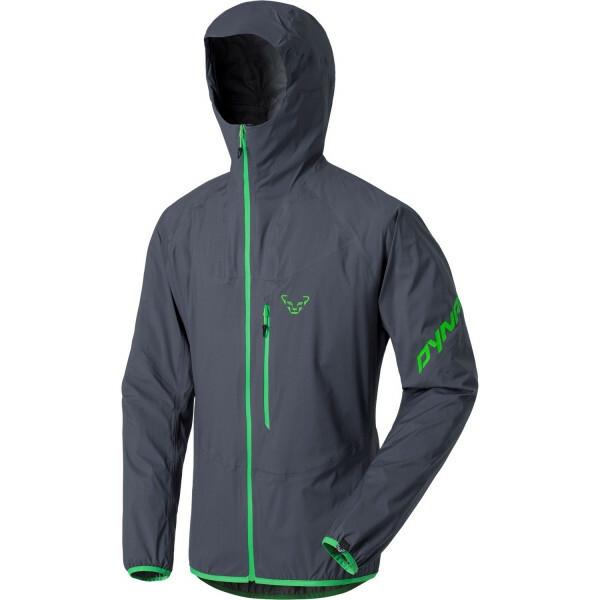 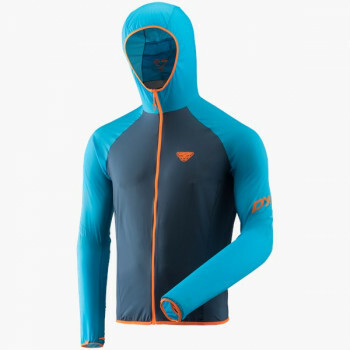 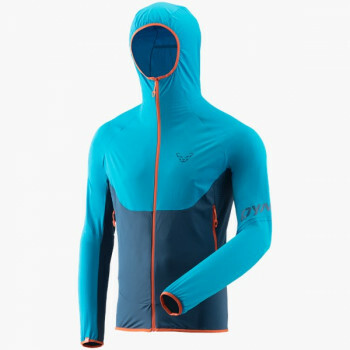 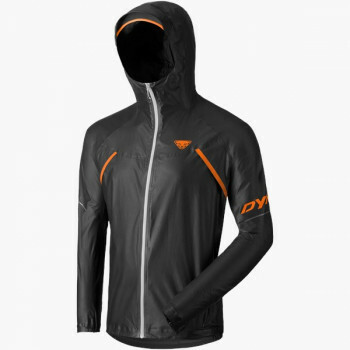 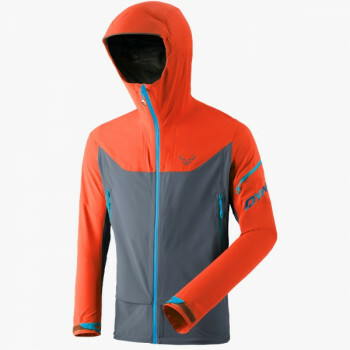 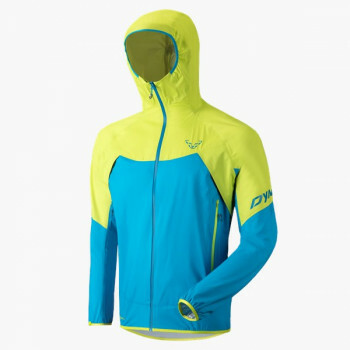 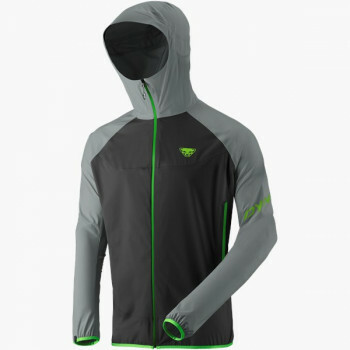 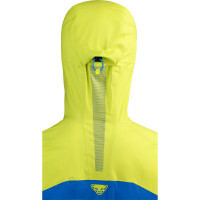 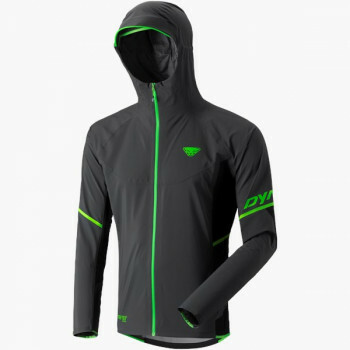 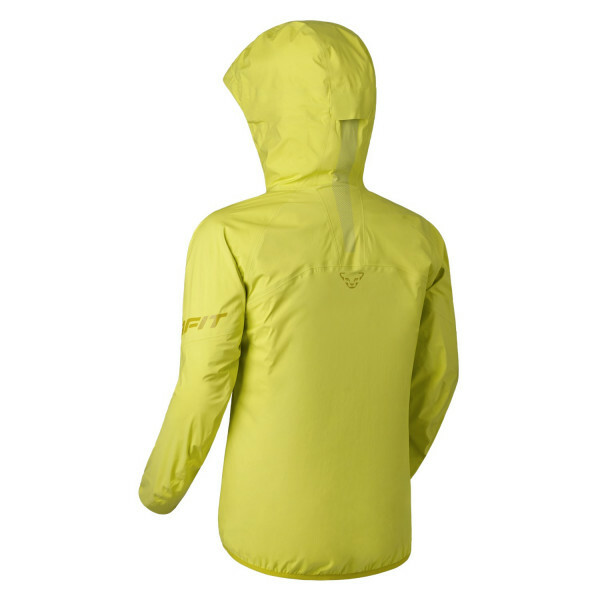 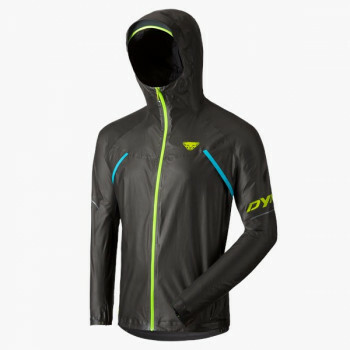 The water- and windproof TLT 3L Speed Touring hardshell jacket offers perfect protection for every athlete who likes to move light and fast on the mountain. 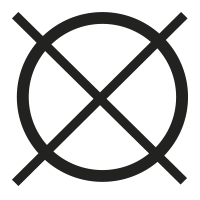 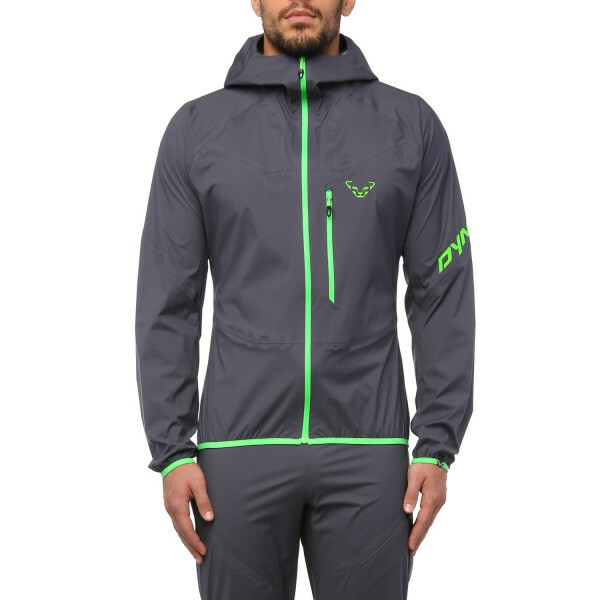 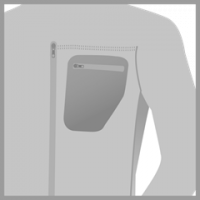 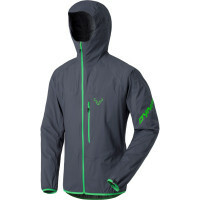 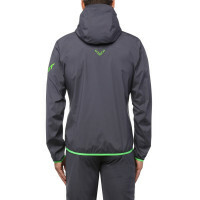 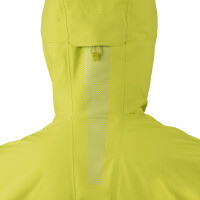 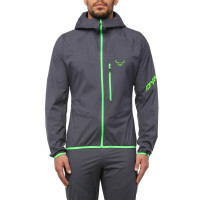 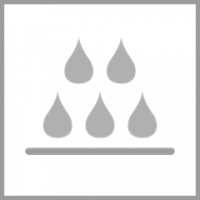 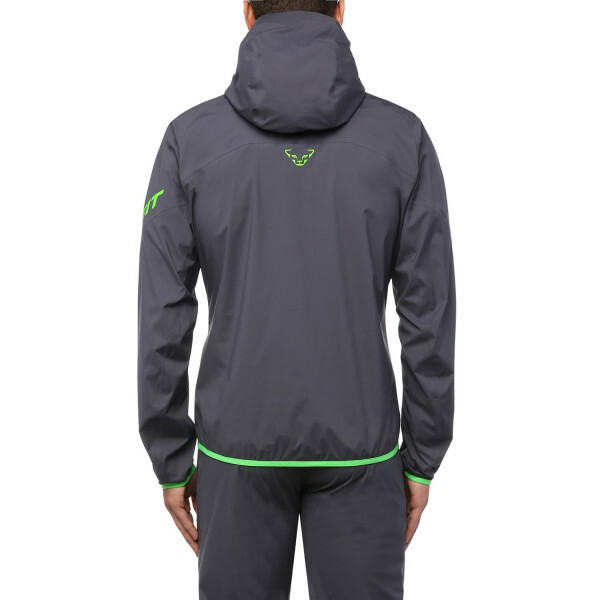 The jacket's stretch material ensures optimal freedom of movement during any and all activities. 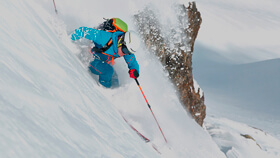 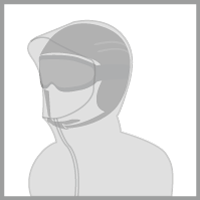 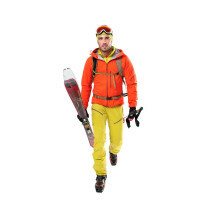 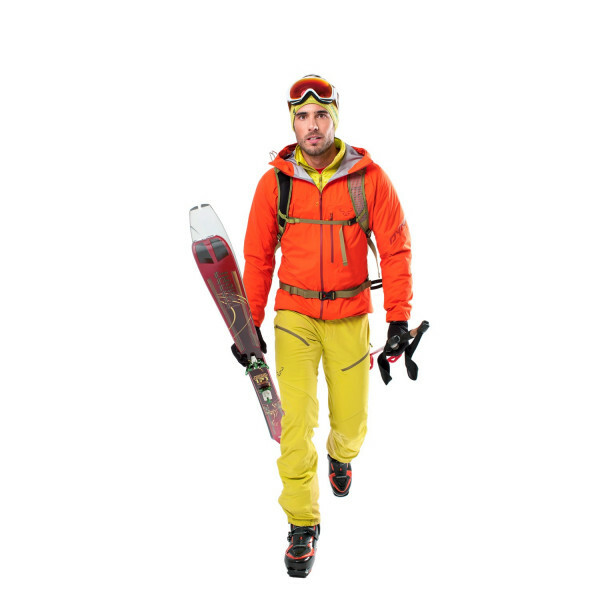 This hardshell jacket with its helmet-compatible hood and a roomy front chest pocket for stowing skins is an indispensible companion that demands very little room in a pack.